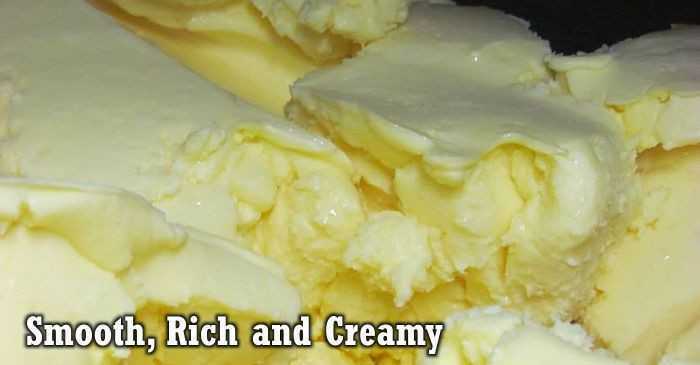 Nordic Creamery™ artisan butters are crafted by Al Bekkum, a long-time licensed Wisconsin buttermaker and cheese crafter. Just like his specialty and artisan cheeses, Al is really persnickety about his milk sources... both goat and cow milk... for his collection of artisanal butters. 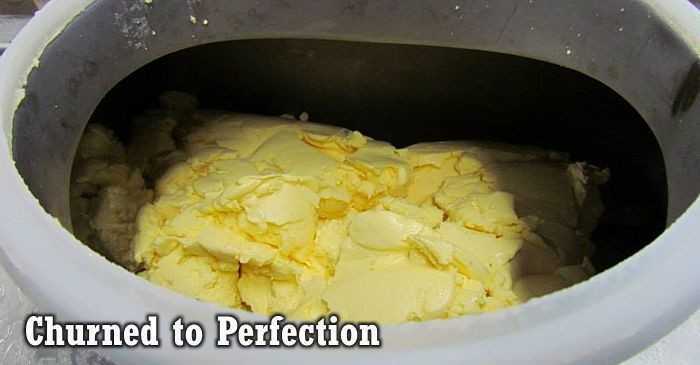 He has earned awards from the American Cheese Society for whey cream goat's milk butter, and plans to add that butter variety to his collection of artisan butters when he finds the perfect whey cream to create that unique dairy product. Nordic Creamery - Just wins big at the US Championship Cheese Awards! At the 2017 US Championship Awards Nordic Creamery took home the gold….two golds and a silver! Winning are…. 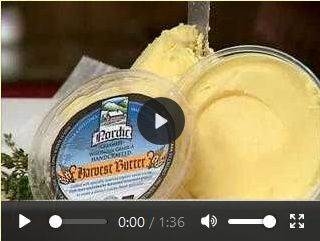 To purchase our Butter online as well as our Wisconsin Cheese products click here. 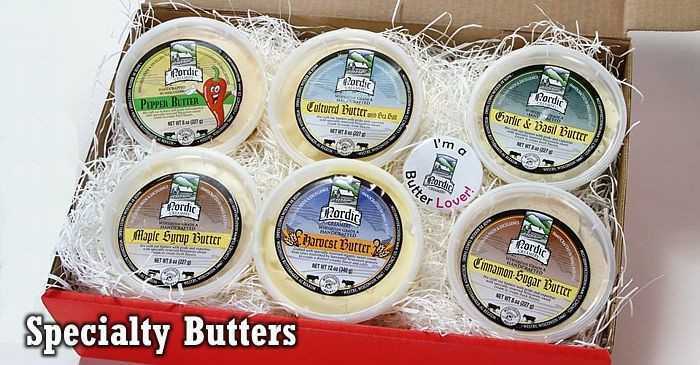 Page Summary: Get the best grass fed butter from Nordic Creamery, all natural artisan and flavored butters made from Wisconsin cow milk and cows raised on all natural grasses. 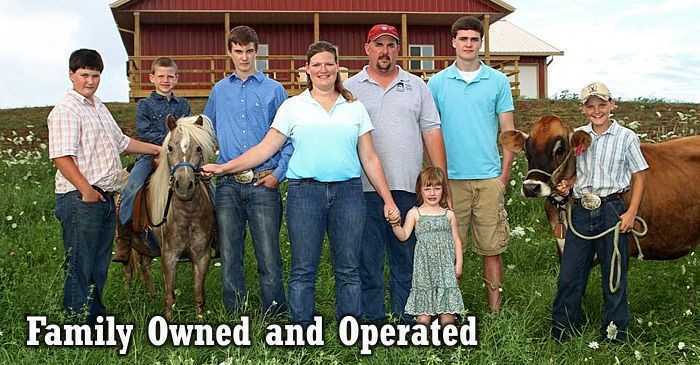 Copyright © 2014-2019, Page 1 SEO Design LLC - All rights reserved.